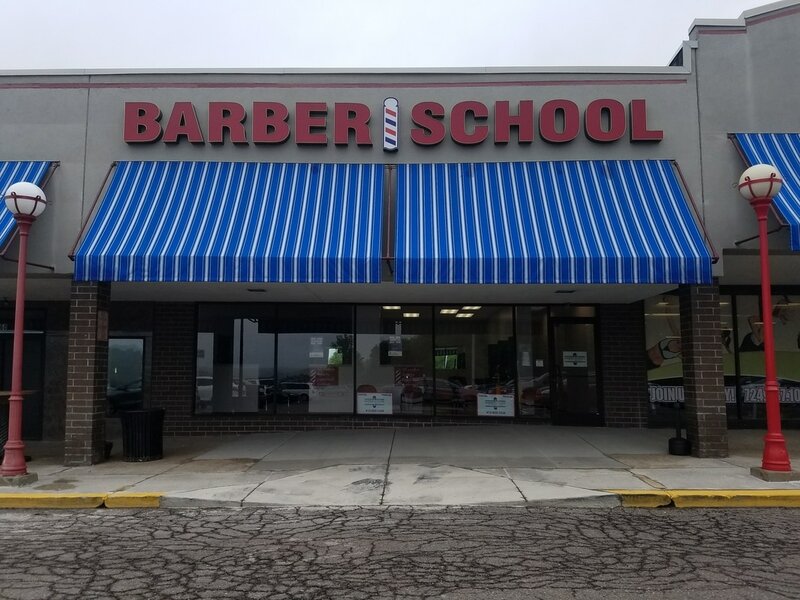 "The Barber School of Pittsburgh made my dream of owning a barbershop a reality"
"I would highly recommend this program to anybody considering to be a barber"
All locations are accredited by the National Accrediting Commission of Career Arts and Sciences (NACCAS). Financial assistance programs are available to qualifying students. Home of the $6 Haircut and $6 Face Shave!! 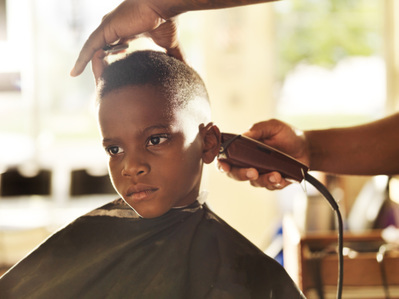 Home of the $6 Haircut and $6 Face Shave! Our Monroeville, PA location is NOW OPEN! !